Paul Silburn, the former Saatchi & Saatchi joint chief creative officer, is returning to Bartle Bogle Hegarty. He will join the agency as a senior creative director to work on a range of clients and projects. Silburn spent eight years at Saatchi & Saatchi but left in October last year. 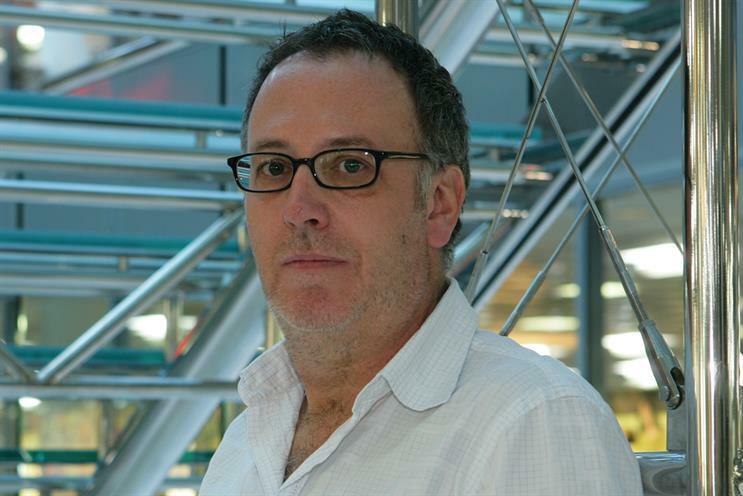 In his new role, Silburn will report directly to BBH’s executive creative director, Nick Gill. Gill said: "When a legend like Paul becomes available, you just don’t pass on that opportunity. I’ve admired this man’s work for such a long time and I couldn’t be more excited about him joining us. "He’s a brilliant creative and a lovely bloke, and I’m sure he’s going to have a huge impact here." Silburn started his career at Simons Palmer Denton Clemmow & Johnson in 1992, where he was Tiger Savage’s partner on the Nike account. During his career, he has also worked at Leo Burnett, Leith London, Lowe Lintas and TBWA\London. Silburn’s creative highlights include the Peter Kay "no nonsense" campaign for John Smith’s, John West "bear", T-Mobile "dance" and "making the unmissable unmissable" for the launch of the BBC iPlayer. While at BBH, where he was a copywriter, Silburn was one of the creatives behind "the Lynx effect". Silburn said: "It feels great to be going back to BBH. I’d had a role like this in mind for a while and there’s no better agency to be doing it at than BBH. Nick, Ben [Fennell] and the whole place just ooze class."